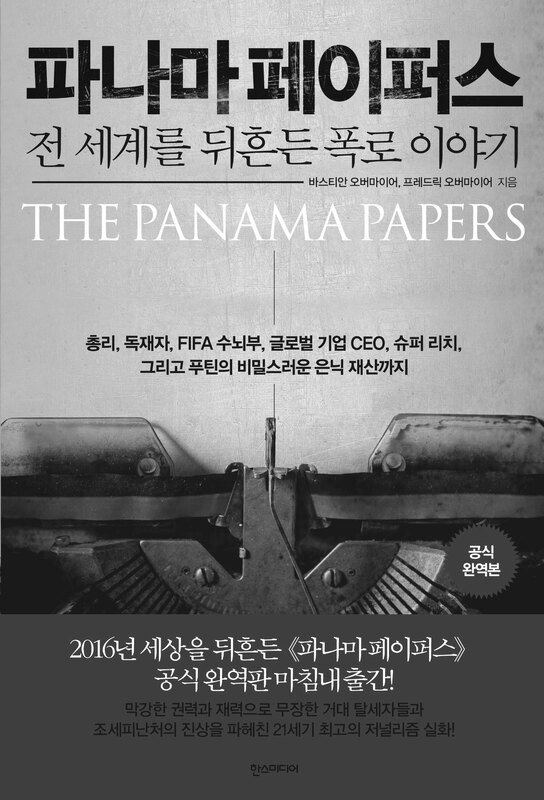 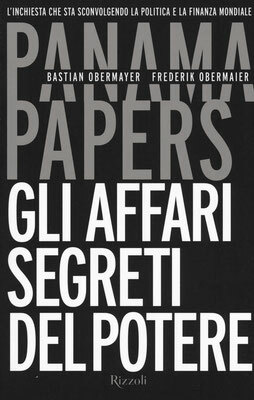 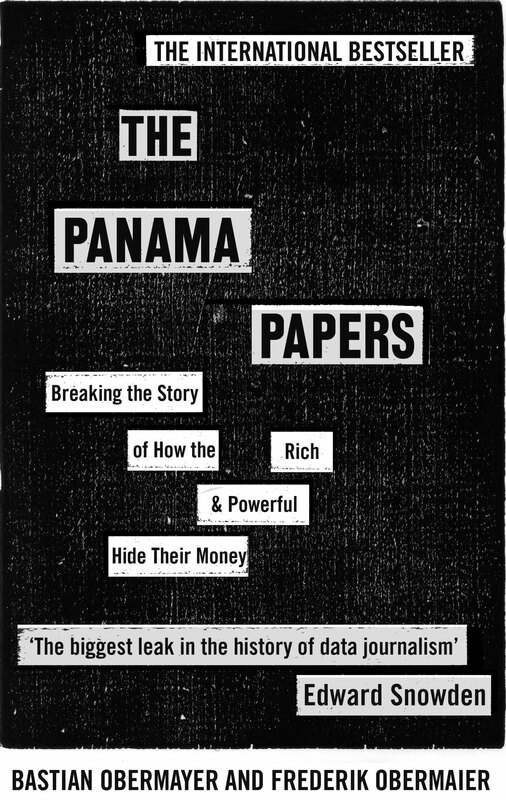 In the months that followed, the confidential source transfered emails, client data and scanned letters, from Mossack Fonseca, a notorious Panamanian law firm that has not only helped prime ministers, kings and presidents hide their money, but has also provided services to dictators, drug cartels, Mafia clans, fraudsters, weapons dealers, and regimes like North Korea or Iran. 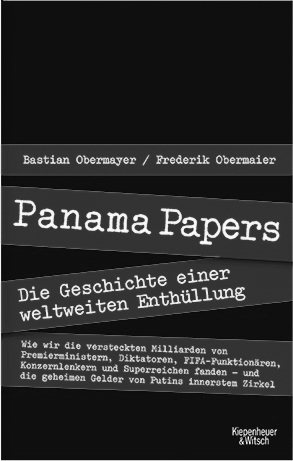 Ultimately Frederik Obermaier and his colleague Bastian Obermayer received from "John Doe" 11.5 million individual files equivalent to 2.6 terabytes of data. 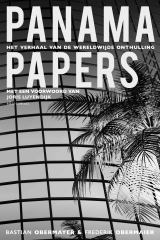 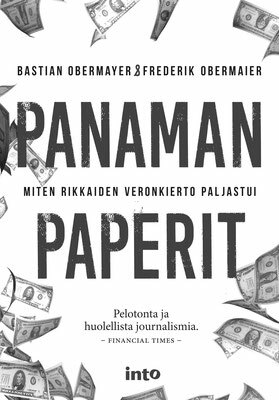 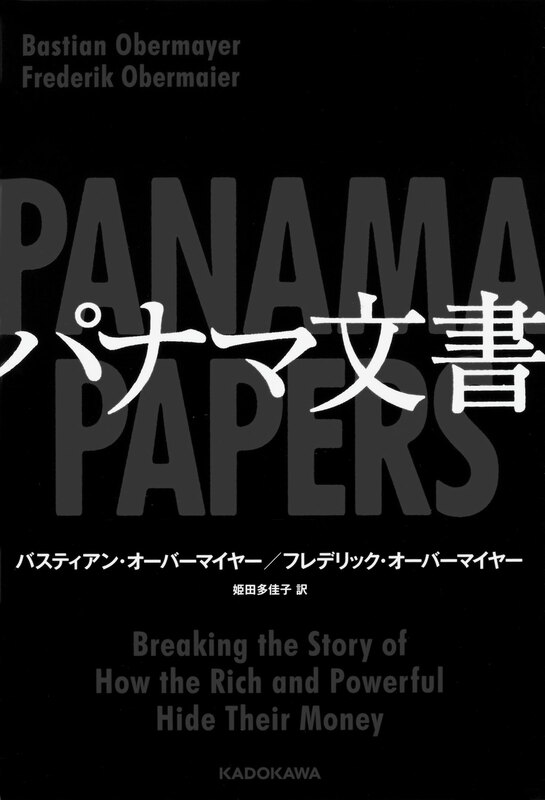 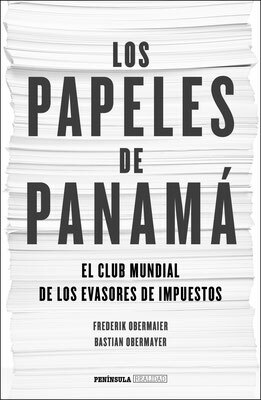 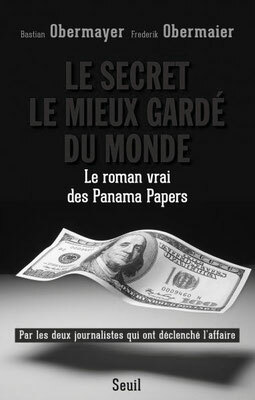 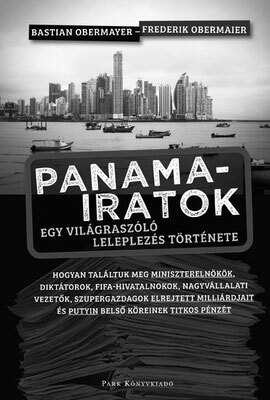 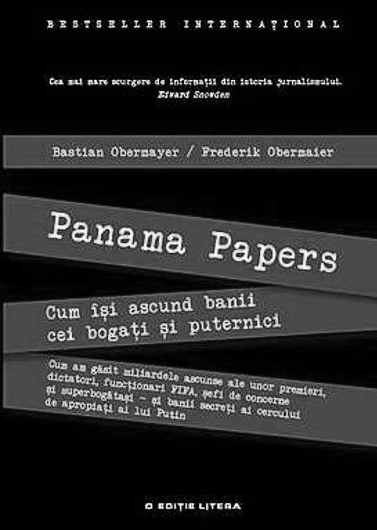 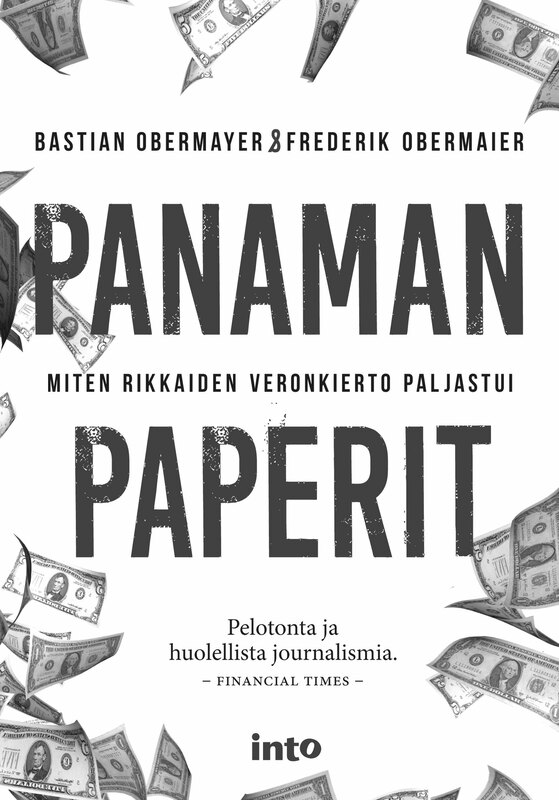 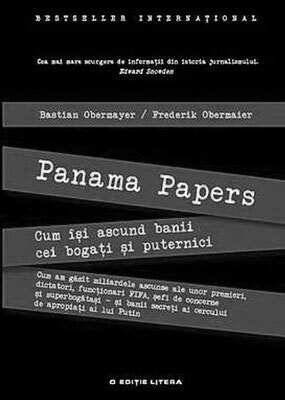 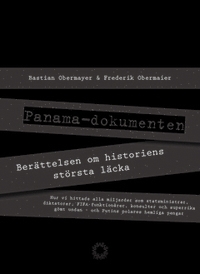 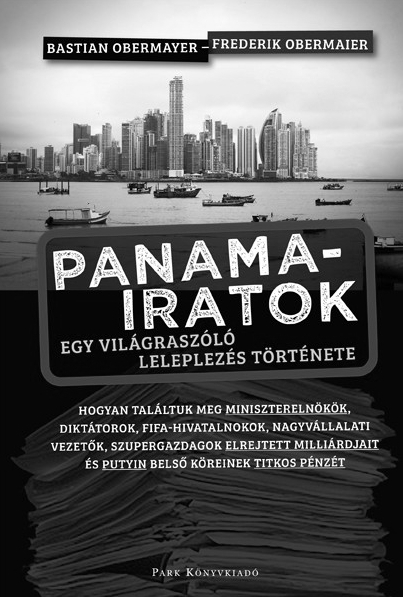 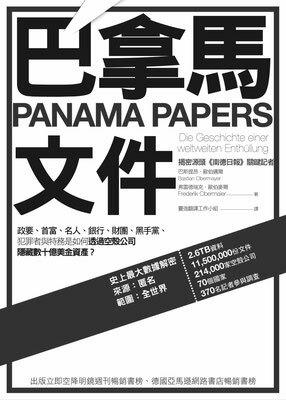 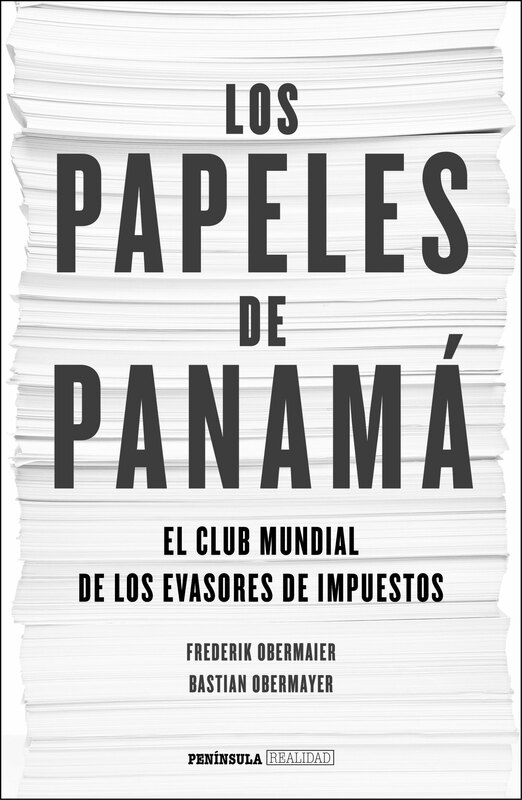 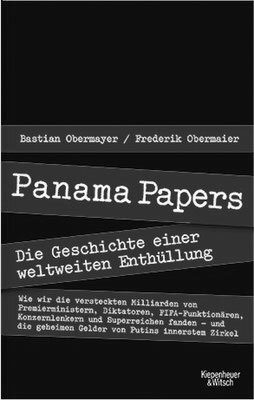 "The Panama Papers showed that there is a whole parallel world offshore in which the rich and powerful enjoy the freedom to avoid not just taxes but all kinds of laws they find inconvenient. 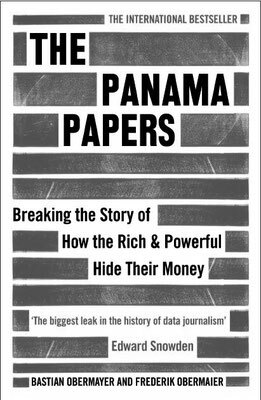 We would argue that if we don’t dismantle this world, if we allow this second set of rules for the 1% of rich people who know how to exploit it, our democracy is at stake. 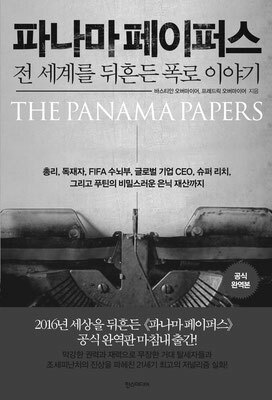 (...) People will lose faith. 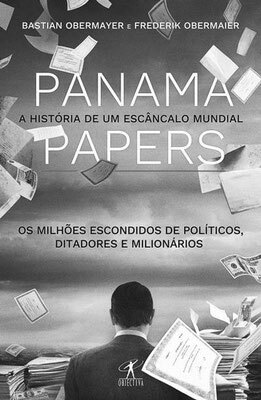 There are already signs of deep hatred towards the elites and scorn for democracy. 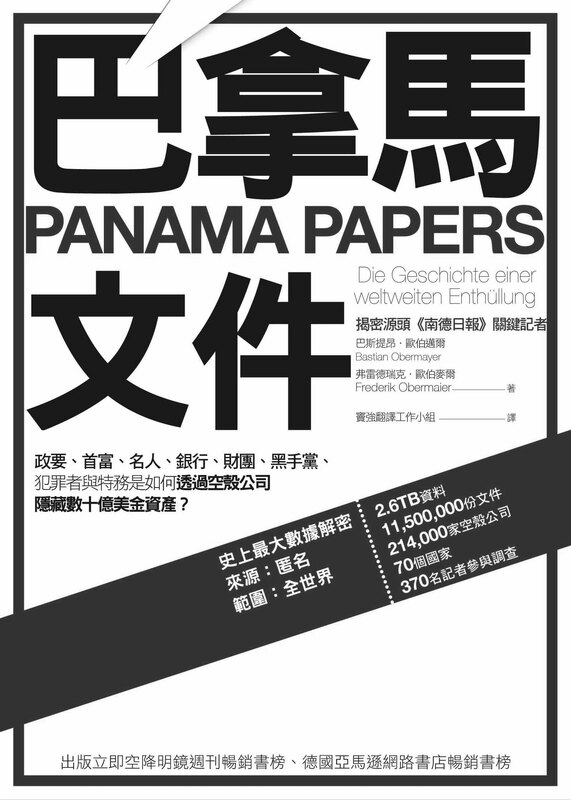 This will only increase if politicians keep ignoring this issue. 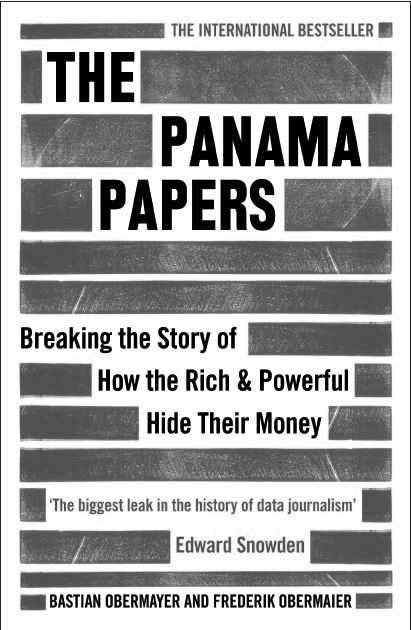 Because here’s the thing – people know the world has got less equal. 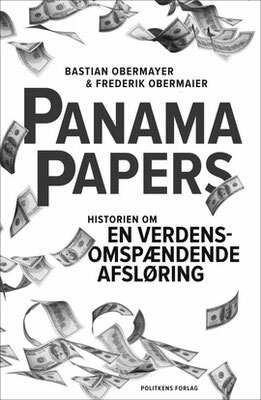 And we all know what happens when faith in democracy diminishes: people vote for politicians who offer simple solutions, they vote for populists, for racists, for fascists."